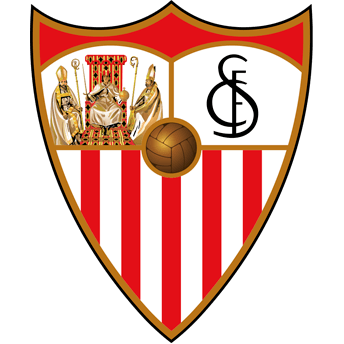 CLUB STATEMENT ON EDUARDO BERIZZO | Sevilla F.C. Sevilla FC's medical department has confirmed that First Team coach, Eduardo Berizzo, has been diagnosed with prostatic adenocarcinoma. Future medical tests will determine a course of treatment. 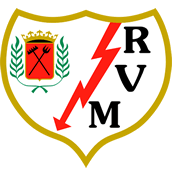 Sevilla FC wants to show maximum support to its manager in these moments and wishes him a prompt recovery.